Field work is an important part of a geography education - it allows our students to experience the geography of particular regions, enhancing their understanding of patterns and spatial distribution, as well as demonstrating how these are interconnected at the local level. 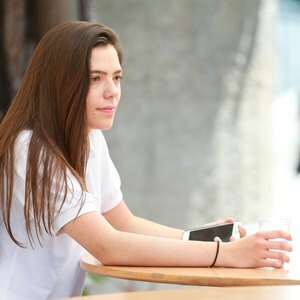 Above all it develops important 21st Century skills such as collaboration, critical thinking and leadership that help prepare students for life, university and the world of work. 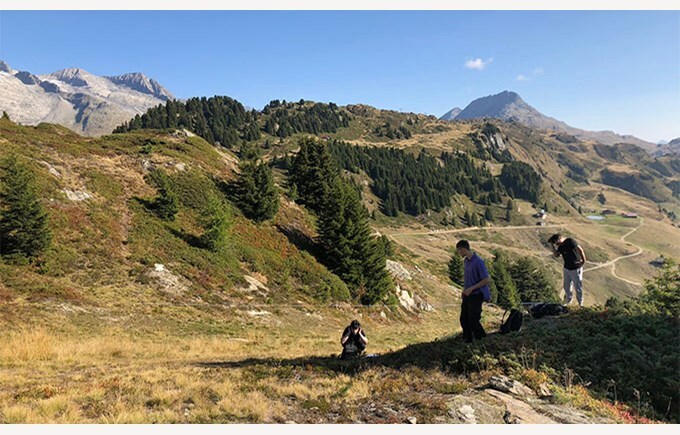 Our year 14 IB geography students recently spent three days in the mountain community of Riederalp, Valais, investigating the impacts of tourism on Swiss Alpine communities. 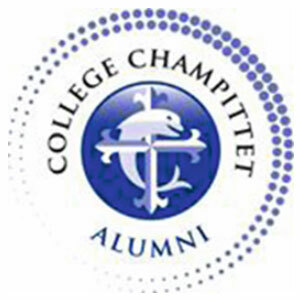 In collaboration with the geography department at our sister school LCIS, students worked together to collect primary data intended to illustrate the social, economic and environmental impacts of tourism. The ProNatura education centre ‘Villa Cassel’, perched at 2200m on the top of Riederfurka mountain, served as base camp for the three day expedition. 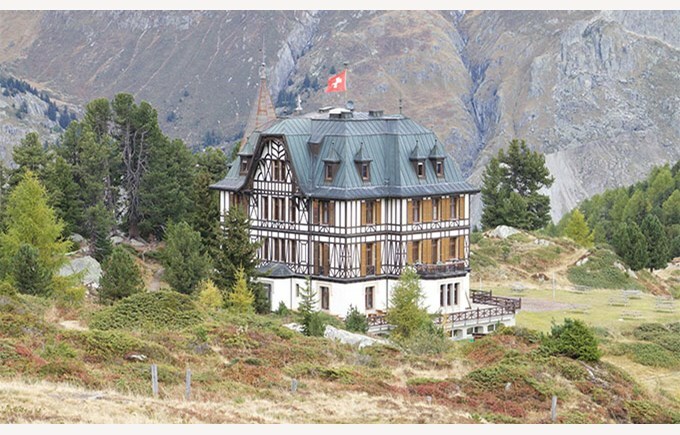 This impressive and unique building was constructed at the turn of the 20th century by a rich German banker from London as a summer home for the Cassel family. Over the next fifty years the villa welcomed a number of notable guests from the world of European politics, including a young Winston Churchill. As one of the first structures built specifically for tourism in the area, the Villa Cassel centre also provided the geographic and historic context for our study. 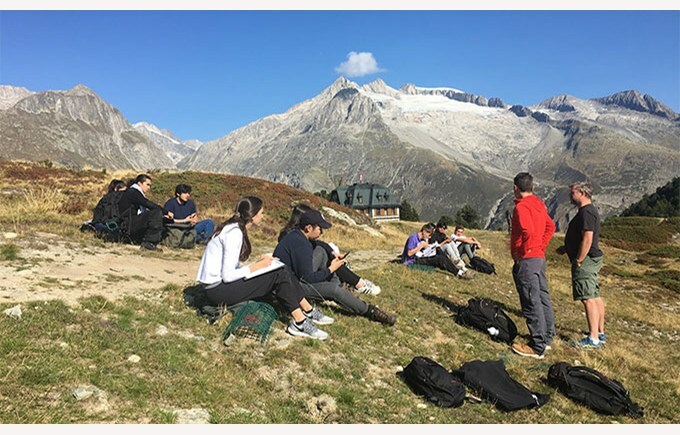 With the impressive Aletsch glacier in the background students quickly set to work on defining hypotheses and methods to collect primary data in the field. The following days were dedicated to data collection, presentation and analysis, with students using the centre’s classrooms to write up their work in the evenings. In doing so we examined the concept of sustainable development in mountain communities and through our investigation were able to critically evaluate the extent to which tourism is a sustainable Swiss industry, balancing the various positive and negative economic, social and environmental impacts resulting from mass tourism. The Aletsch Arena has developed incredibly since Mr. Cassel first step foot in the region in 1900. 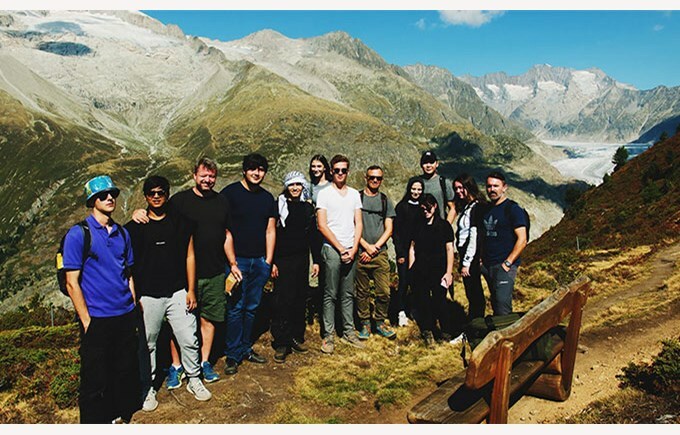 Our students have followed in the footsteps of these tourism pioneers and learned first-hand the advantages and disadvantages of tourism, while completing a quarter of their final grade in geography in one of the most stunning locations in Switzerland.